DEADWOOD | Deadwood's Days of '76 Complex is chock-full of snow and ready to greet and challenge riders for the 4th Annual Deadwood Snocross Showdown. Buy or rent homes, apartments, and property. Buy or sell new and used vehicles. Find a job or post a job listing. How is the seventh place match going? Thanks Jeff for doing this!! Yes, thanks for doing this for those that can't be there...this is great! Yeah but sturgis still didnt capitalize. This could come down to the wire! Bismark has some decent wrestlers. Get It - Local Sales! For the quality you deserve at a price you can afford - Call an A.C.E. to the job (605) 431-5883. Now offering 10% off all kitchen and bathroom remodel needs! 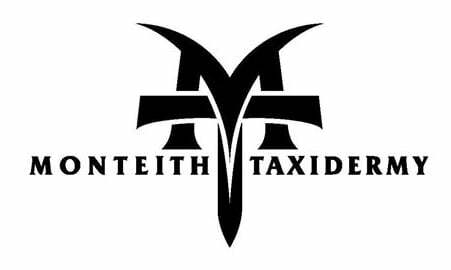 Monteith Taxidermy is the company to call for fast taxidermy turnaround times! We have a guaranteed 8 to 12-month turnaround time on all birds, including ducks, geese and pheasants. Call us today at (605) 290-2925! Please visit our website for more information and to view our work. Coffee from The Cherry Bean is always a good idea, stop by today! The Cherry Bean is your hot spot for the best coffee in town. 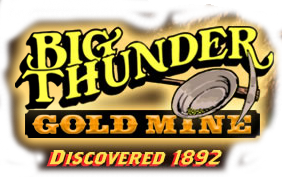 Celebrate your childs birthday this year with something different, a party at Big Thunder Gold Mine, call today for reservations! Do you support the wheel tax?